No information available, please refer to Ethnic Minorities of Hainan Province. There is no Basic information available on Danzhou at this Time. There is no information available on the landmarks and Monuments of Danzhou City at this Time. There is no Railway Station available in Danzhou. Danzhou has a Railroad Station, a fully modern National Airport as well as a Sea Harbor. Danzhou National Airport is operational since 2015. 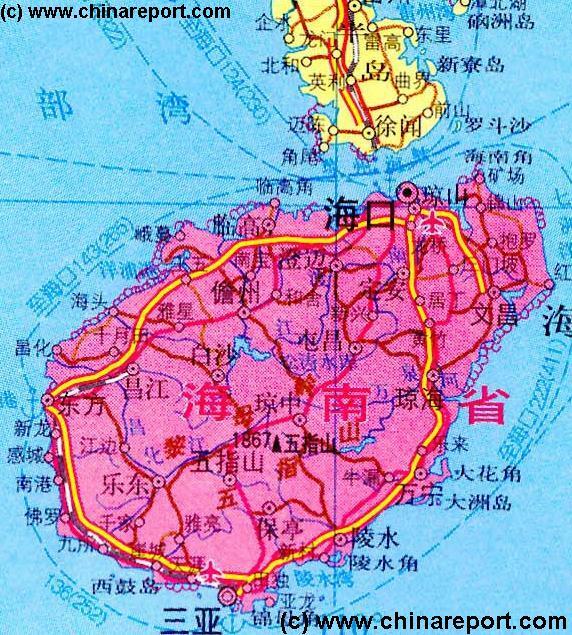 To find out more information on the history of Danzhou, go to: ′History of Hainan Province′. There is no information available on life in current Danzhou on Hainan island. Our pages on Danzhou Town and Prefecture do not contain Hotel Reviews. For an overview of Hotels & Resorts to book in Danzhou Prefecture, there are two available options. For an overview of Hotels specifically in Danzhou Prefecture, please refer to below button for information on the nearest available Hotels. Basic information by Hotel, includes map of the area and overview of Hotel locations within that area. There are no Maps available on Danzhou City and Prefecture at this Time.